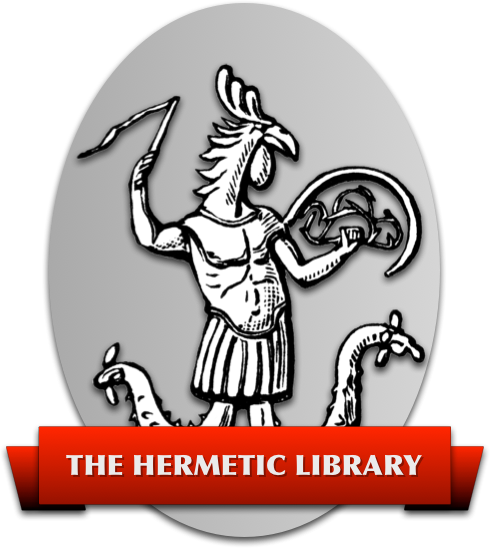 Join me in giving thanks to these people for their support in helping keep Hermetic Library going! 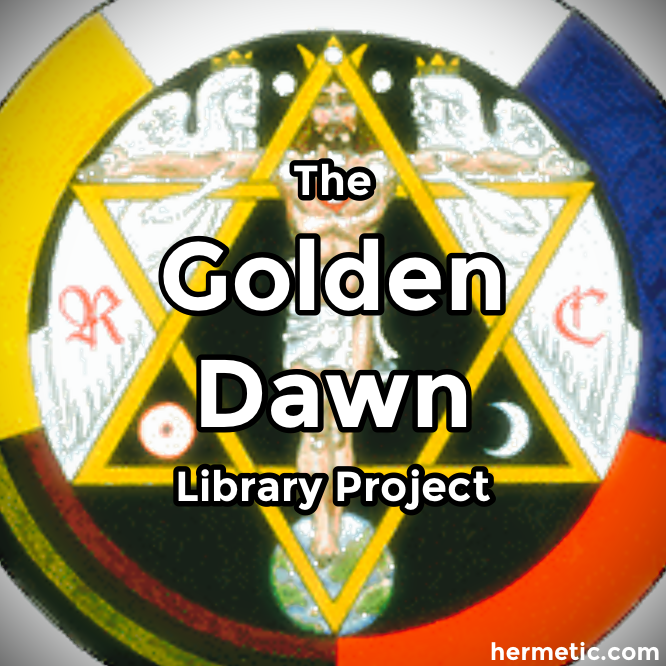 Consider how you can participate in the work. 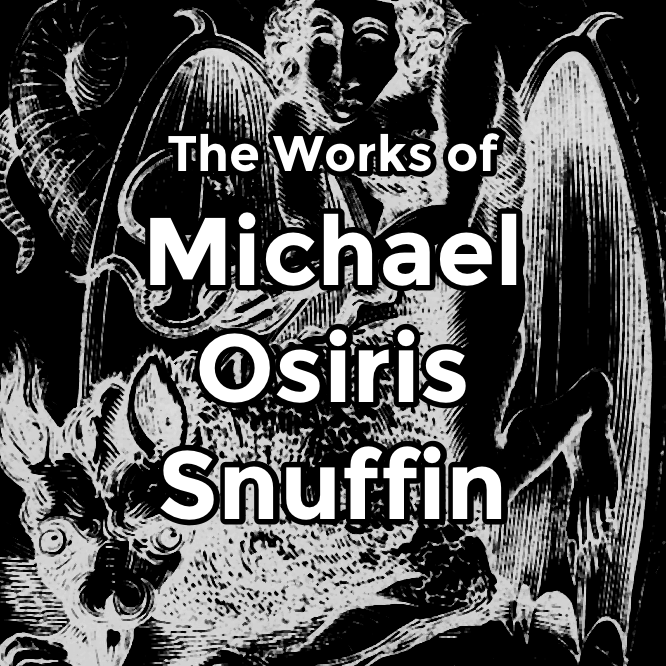 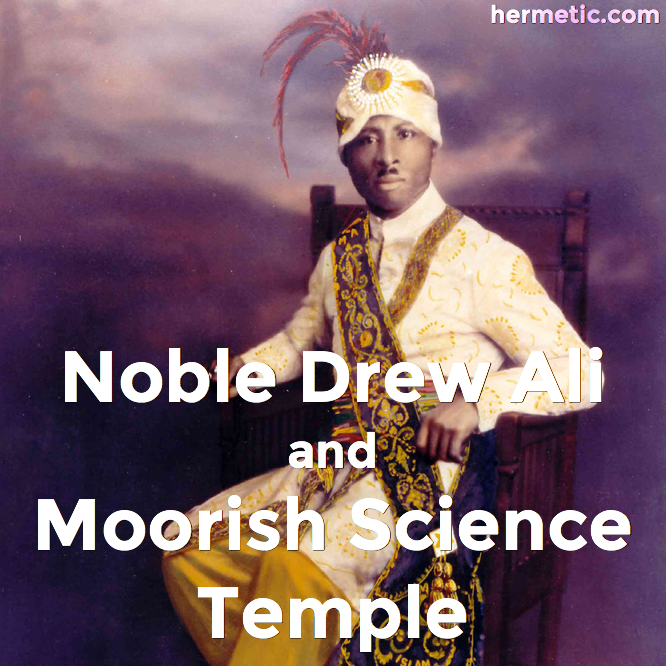 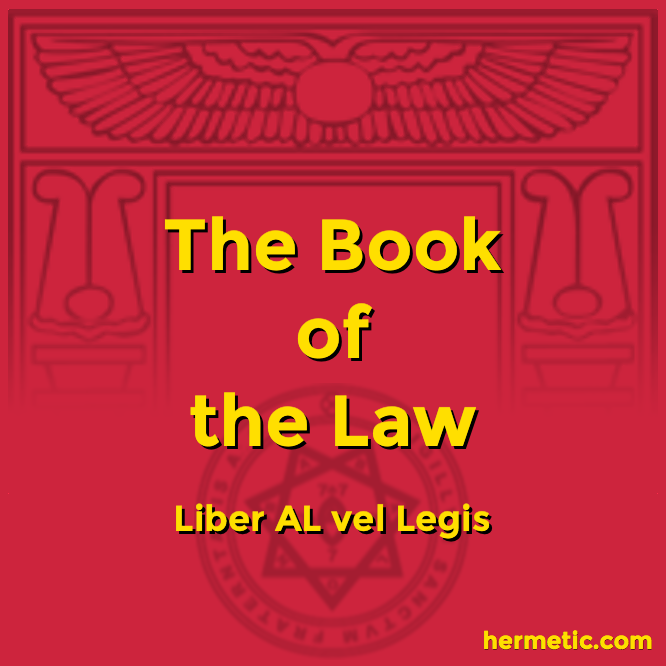 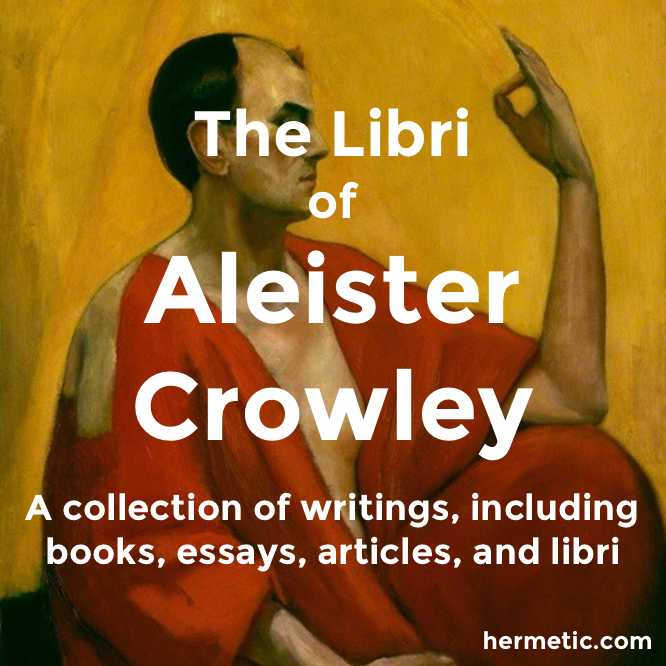 You can also become a patron to become a featured supporter of Hermetic Library.